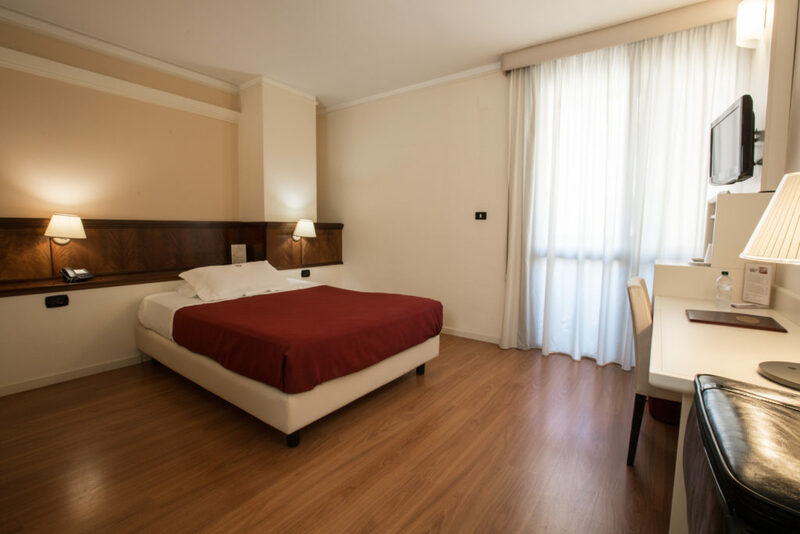 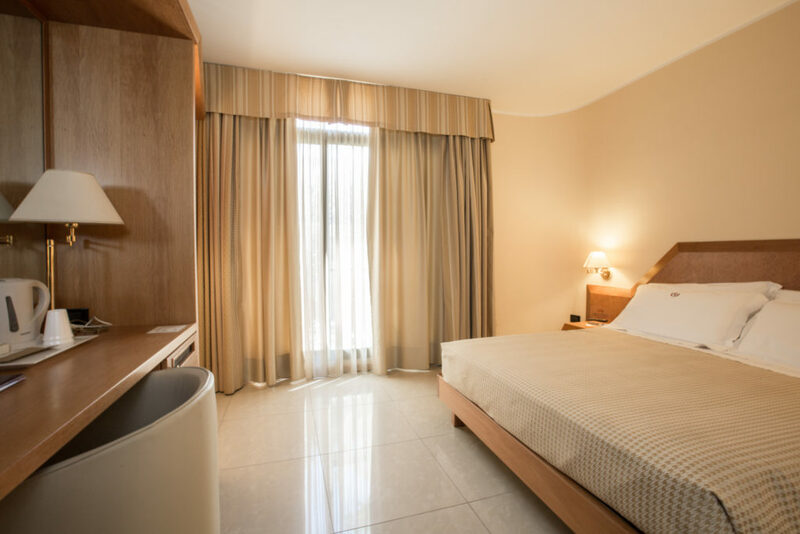 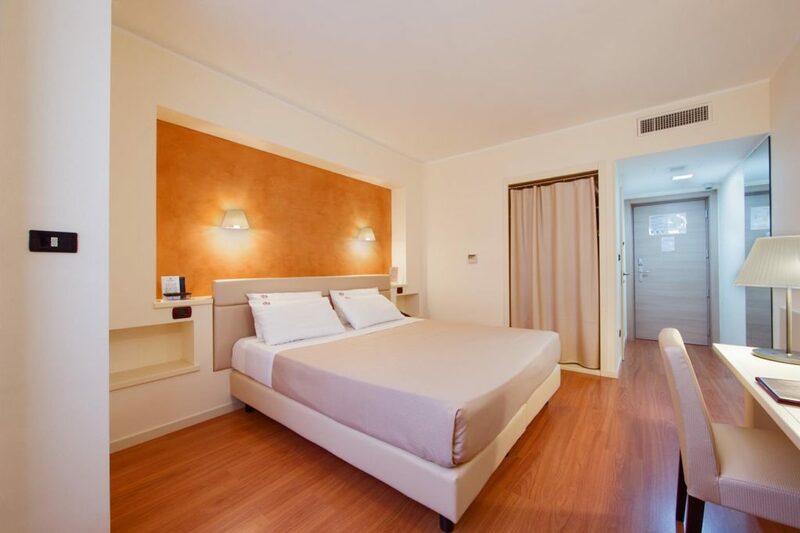 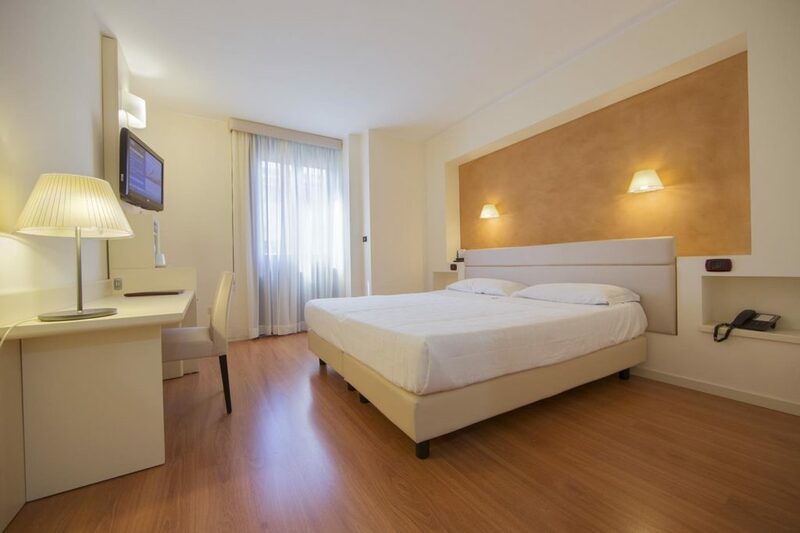 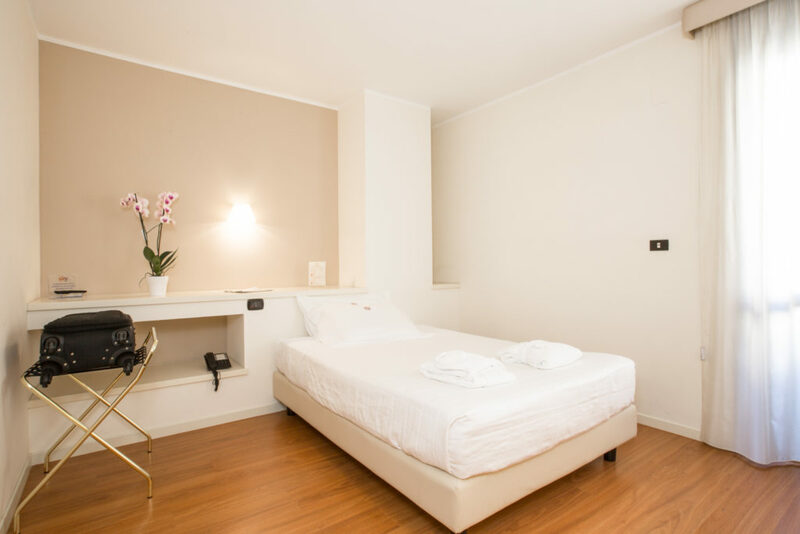 Our comfortable and bright Double Standard (23squaremeters), recently renovated and furnished in a modern style, are equipped with air conditioning, free WiFi, a flat-screen TV and safe. 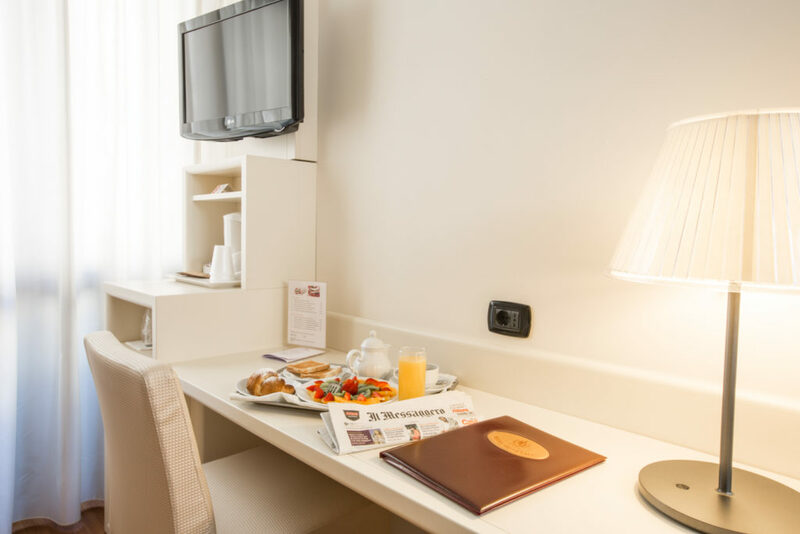 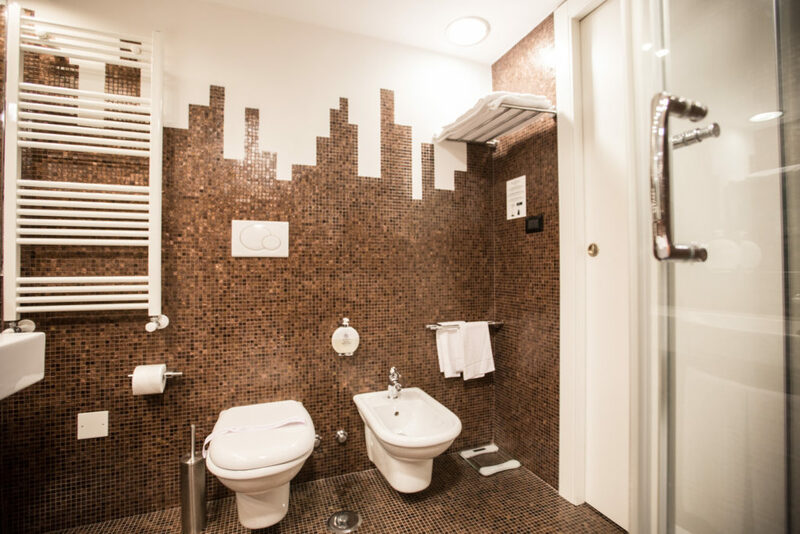 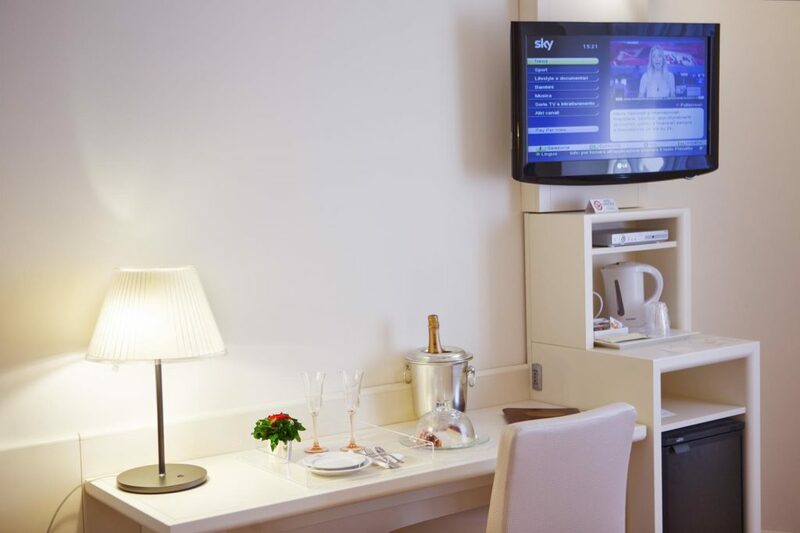 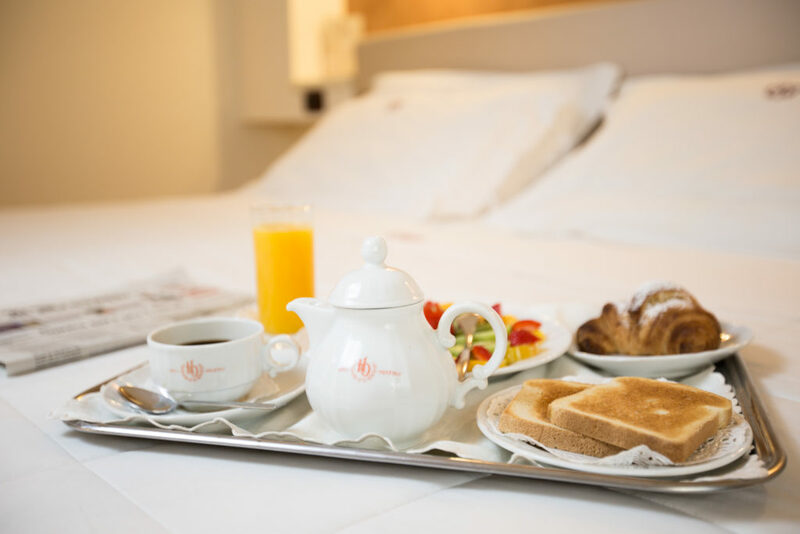 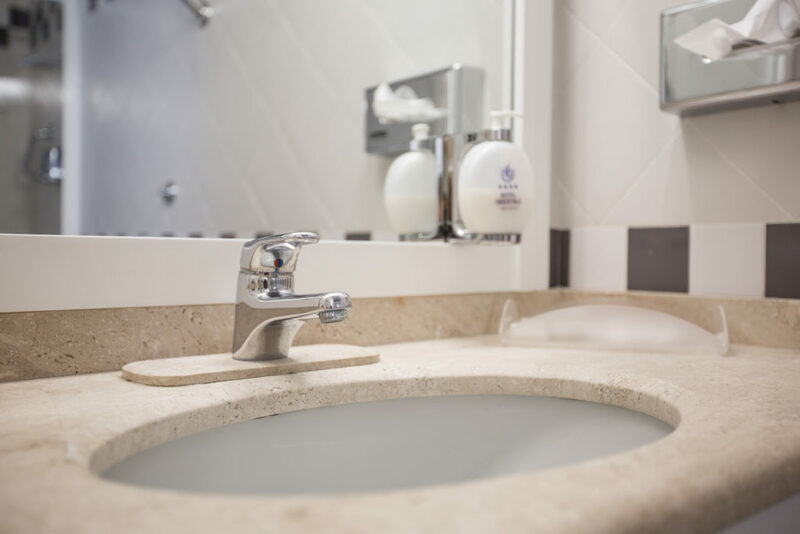 Featuring modern furnishings and a mosaic-tiled bathroom, the soundproofed Superior Rooms are the largest (26 square meters) of the hotel and feature an office area, free Wi-Fi, an LCD TV with Sky channels and a minibar. 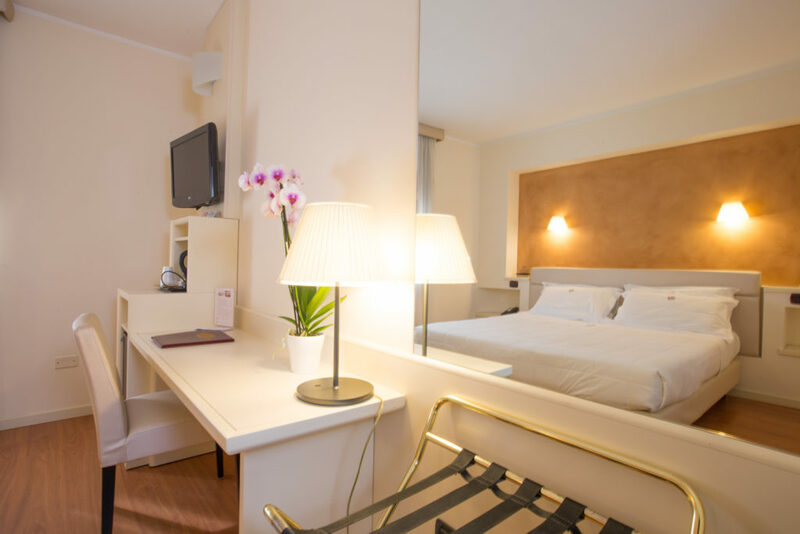 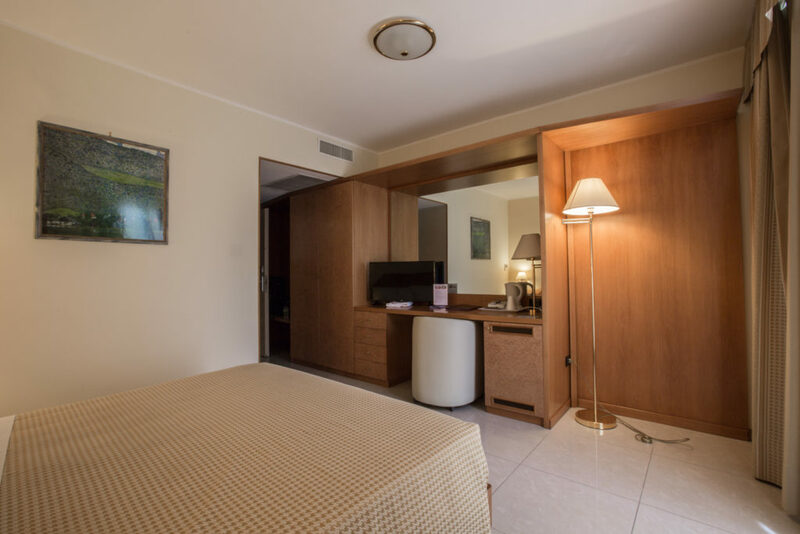 Our deluxe single rooms, more spacious than average (21 sqm), are equipped with air conditioning and a queen-size bed, desk, flat-screen TV, free WiFi, safe and private bathroom with complimentary room service.